A Social Bog about Baloch People, Balochistan and Brahvi Language. 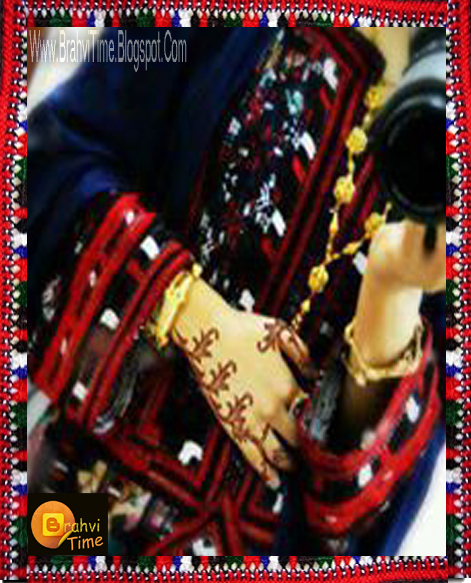 Balochi Facebook Display Pics ! Every one is crazy now a days for Facebook and they spend their longest time on facebook. This trend is also effected people of Balochistan. 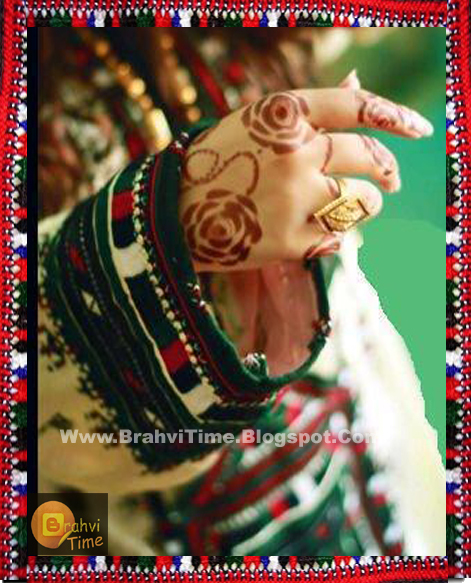 Baloch boys and girls both use facebook but I noted cultural lovers Baloch have a very limited Balochi dp styles. So I thought and implement about that. 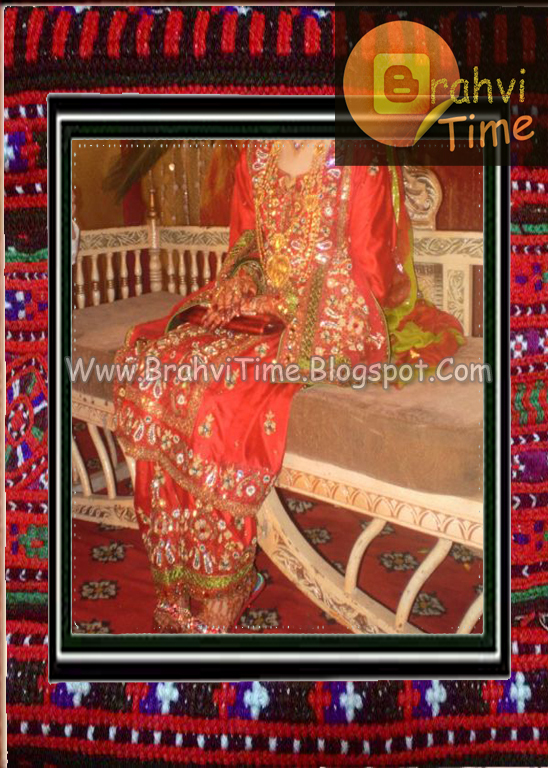 Well, This time I am proudly sharing world's largest facebook display pics for Baloch girls, before this non of any blogger or guy did it according to my knowledge. 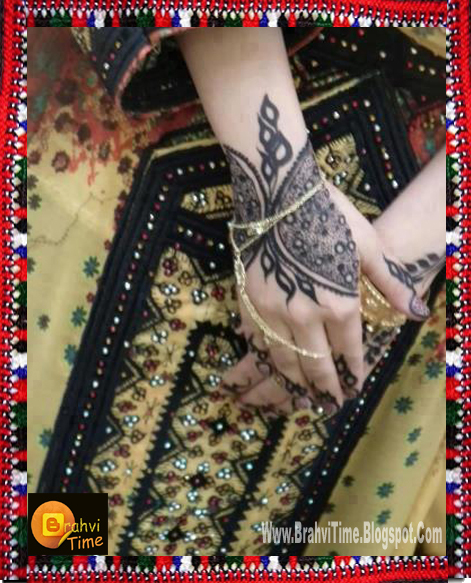 I collected and designed these large number of pics with creativity and very hard work with special Balochi frame design. 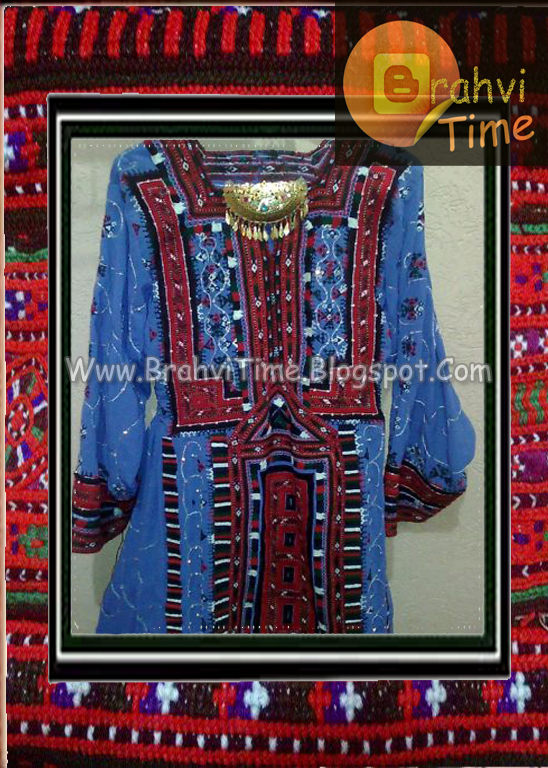 This gift is for my all Baloch sisters. Every one can share it without any editing and changing but with zero tolerance with bloggers and websites owners if they upload these with any changing or editing than I have right to report his blog or web with different strict sources. This collection is not enough here but will upload more and more pics with the time. 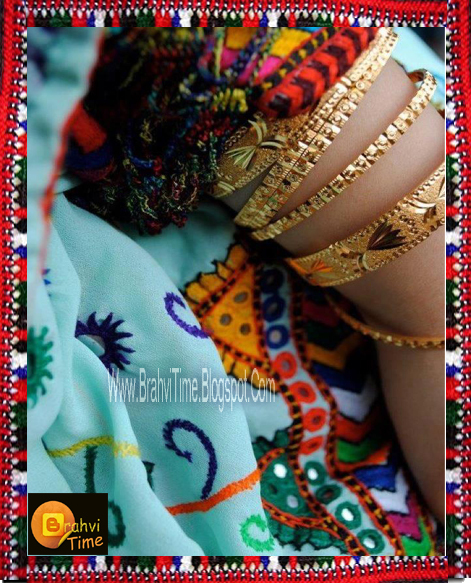 No doubt Baloch women and girl makes such a beautiful handicrafts after a long hard work but other people who wants to approach their work but their is not a large material is available on websites even not in google. 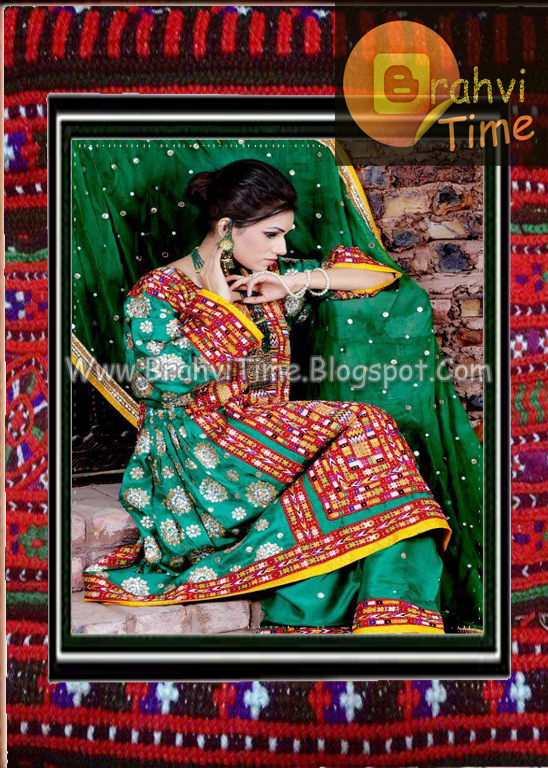 So this is a gift for my Baloch sisters and mothers from bottom of my heart.